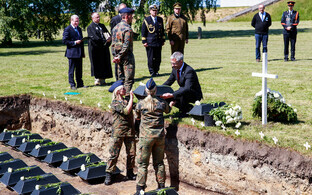 Work to exhume and rebury the remains of German soldiers found last week at a construction site in Maarjamäe is expected to begin today Monday. According to state real estate administrator RKAS, the task will take some three weeks to complete. The currently ongoing work on a new memorial for the victims of communism will continue as specialists exhume the soldiers' remains, RKAS spokeswoman Mariliis Sepper told ERR. "From what we know right now, the additional work won't interfere with the constructions of the memorial for the victims of communism. 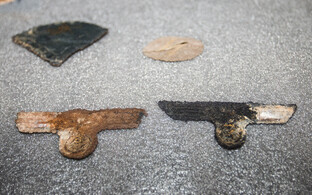 We'll know about this in more detail as the additional works are carried out," Sepper said. 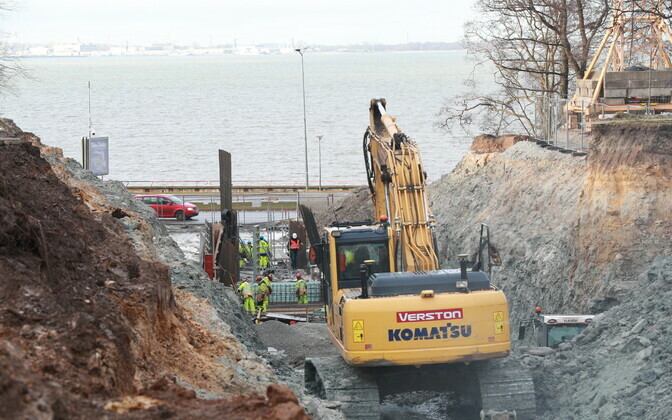 The remains were found at a construction site close to both the Soviet war memorial and the German war cemetery in Tallinn's Maarjamäe area. The number of individual graves was estimated at around 100, and the place they were found to have been part of the German war cemetery close by. According to an agreement between Estonia and Germany signed in 1995, the remains have to be exhumed, and the Estonian side has agreed to take on the costs. 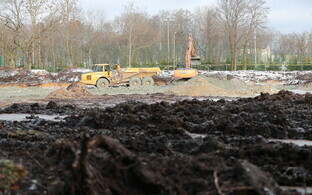 The eventual resting place of the German soldiers will be at the German war cemetery nearby. 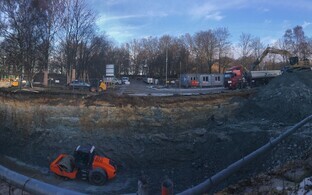 In the future the area close to the Maarjamäe History Center will have three memorials to 20th century history: the Maarjamäe memorial, built in 1960 and 1975, the German war cemetery, and the Teekond ("Journey") memorial currently under construction.